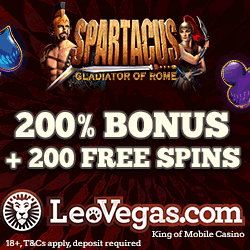 This weekend there is a mobile offer with free spins to get at the online casino ComeOn. All players can easily get free spins at ComeOn by just playing in the casino this Sunday. Just make sure you bet €20 or more on the mobile version of Leprechaun Goes to Egypt this day. 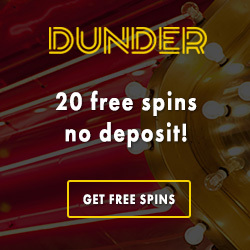 If you do this ComeOn will immediately credit your account with 20 free spins! These free spins can be used in the mobile casino at ComeOn on the NetEnt slot Reel Rush. The best of it all is that all free rounds at ComeOn comes without any wagering requirements. So any winnings will be yours to keep and you can make a withdrawl straight away without wager the money first! We can also recommend you to check all other ongoing campaigns there is at ComeOn right now. Did you know that when you play at this online casino you earn points on everything you do? You even earn points by just logging into your account. These points can be exchanged into stuff in the store. 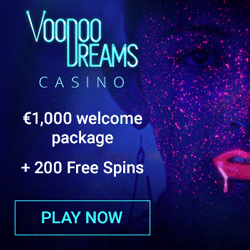 In this store you can by anything from free spins to tickets to exciting raffles. Get your weekend spins at ComeOn! ComeOn is also very generous towards new costumers. 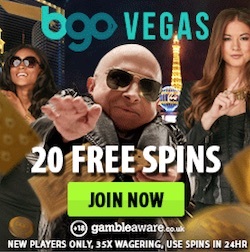 When you sign up at this casino you get 10 free spins with no deposit required. These free rounds are valid for you on Starburst and are also free from wagering requirement. This offer might vary a bit depending on where you are from. Always check the specifik welcome offers for your country. Ofcourse new players also get a casino bonus. This bonus you get when you make your first deposit to ComeOn. This bonus also vary between countries. Players from selected countries can get up to 400% extra to play for on the first deposit. At ComeOn there has also been a lot of game launches lately. Beside all popular NetEnt games you can know play on slots like Robot Jack and Foxin' wins!